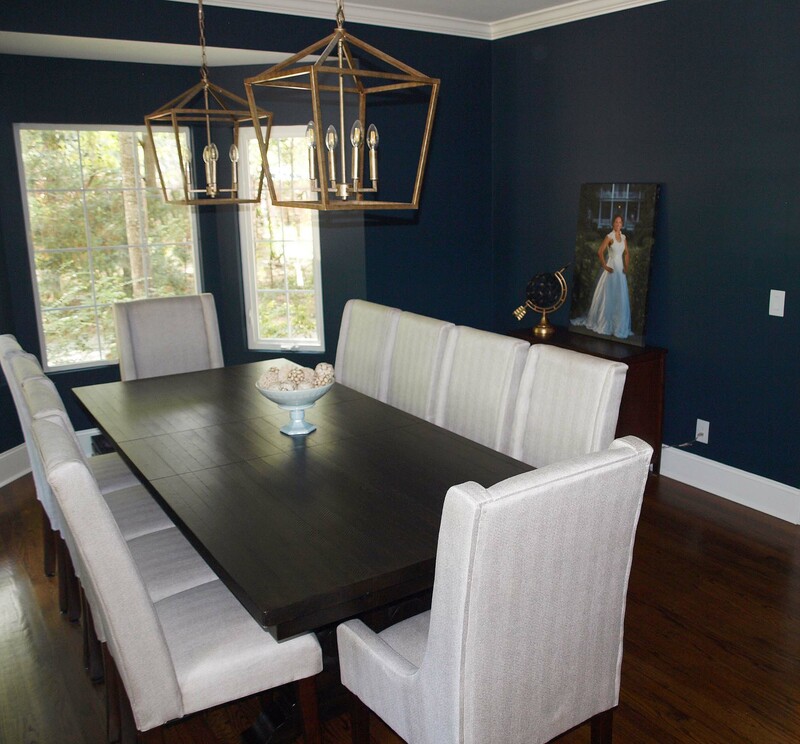 Interior Design – Classic Finish Inc.
Graduating from the Art Institute of Charlotte with a degree in Interior Design, Classic Finish Interior's lead designer, Miranda Gardner, has several years of experience in the Design industry as well as project management. Having received a general business degree as well, Miranda is dedicated to professionalism and the completion of every project encountered. Miranda takes special interest in helping clients stay within their budget. Her goal is always to have a satisfied client and part of that satisfaction comes from meeting financial goals that are set for design projects . Miranda gives expert advice on budget friendly solutions to make your dream space a reality. 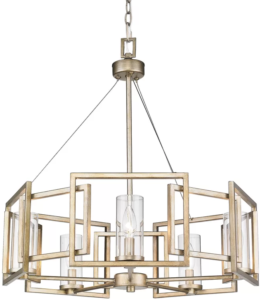 Classic Finish Interiors offers services in renovation, space planning, AutoCAD, and the selection of paint colors, wall coverings, lighting, fabrics, window treatments, furniture, floor coverings, art, antiques, and accessories. AutoCAD systems provide the ability to implement structural design and space planning; a complete working library of furniture, lighting, accessories, fabrics and wall coverings. This system enables Miranda to customize each project. Miranda specializes in Kitchen and Bathroom Renovations but enjoys any and every project no matter the size! Her work can be seen in homes and businesses in Beaufort, Dataw Island, Fripp Island, Ladies Island, Hilton Head, various Plantations in Hilton Head, Columbia SC, and more. Hire a Designer for a day to help you shop for exactly what you're looking for! You will receive custom drawings of your Kitchen Renovation or your built-in deck area. Think you're ready to tackle your next renovation project on your own? That's awesome! 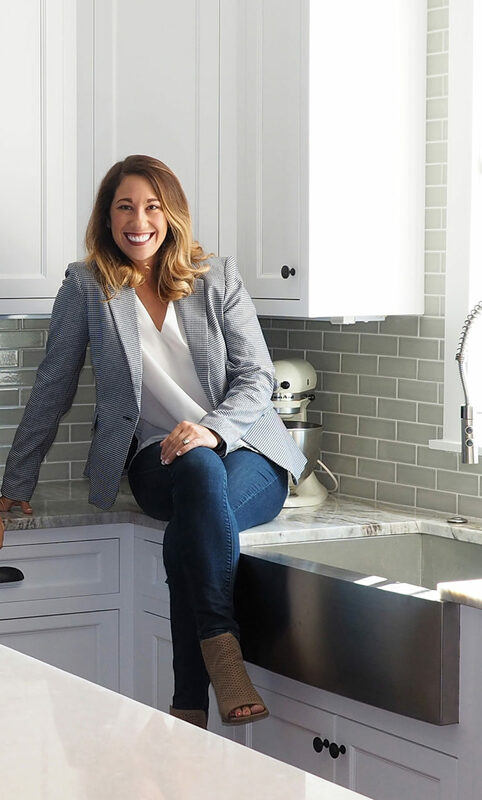 Miranda can go with you to choose the perfect tile, countertops, cabinetry, light fixtures, plumbing, and more. Are you moving to the Lowcountry and would love to walk into a beautiful home furnished and organized by an interior designer? 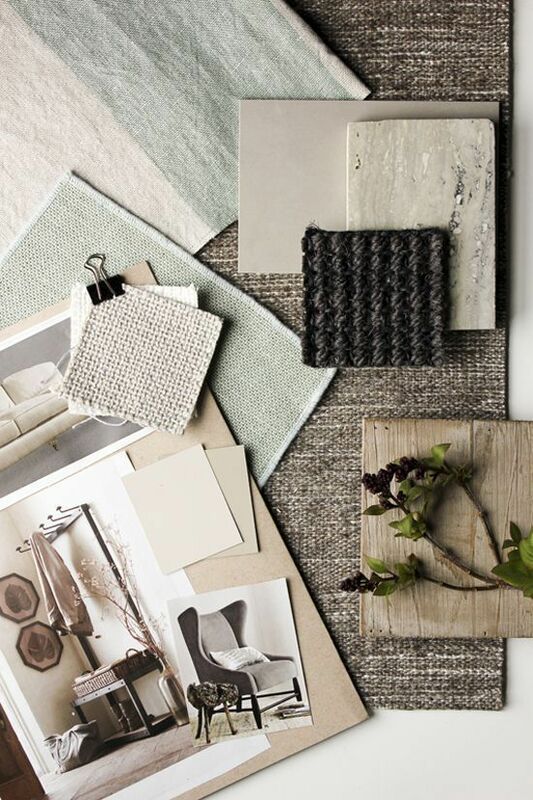 Our Interior Designer, Miranda can make that dream a reality. If a room in your home needs to be refreshed but isn't in need of a renovation, Miranda can makeover your room! 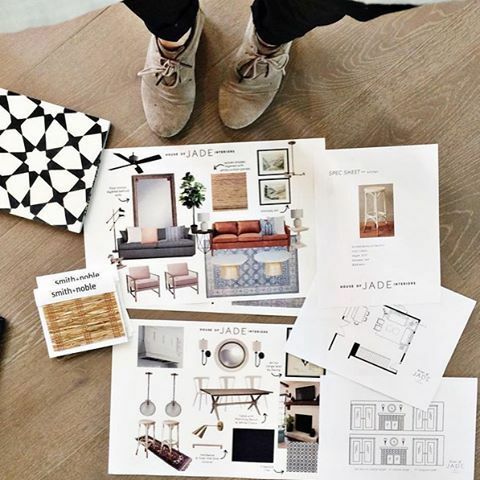 She'll help you select new design elements and decor that match your style and bring your chosen room up to date.